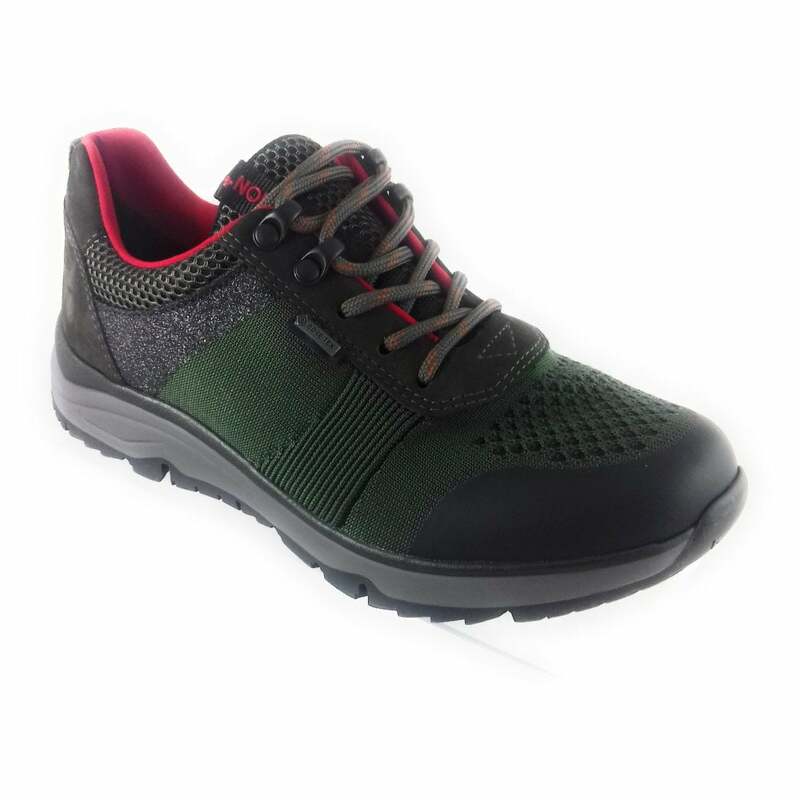 Ara Tirol features a forest green gore-tex breathable upper to keep your feet warm and dry in any type of weather. 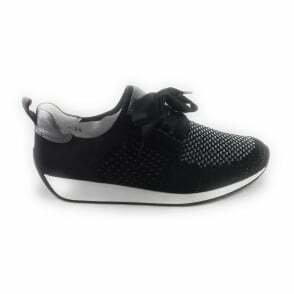 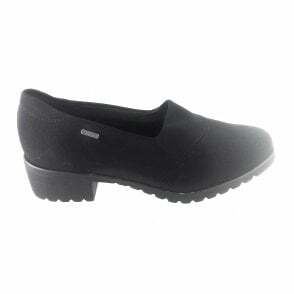 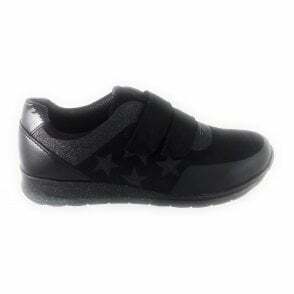 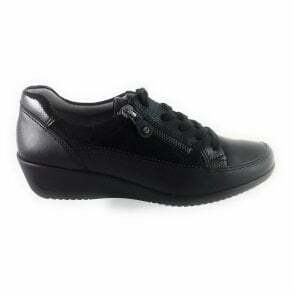 The removable cushioned insole is perfect for those who have to wear their own specially designed insoles. 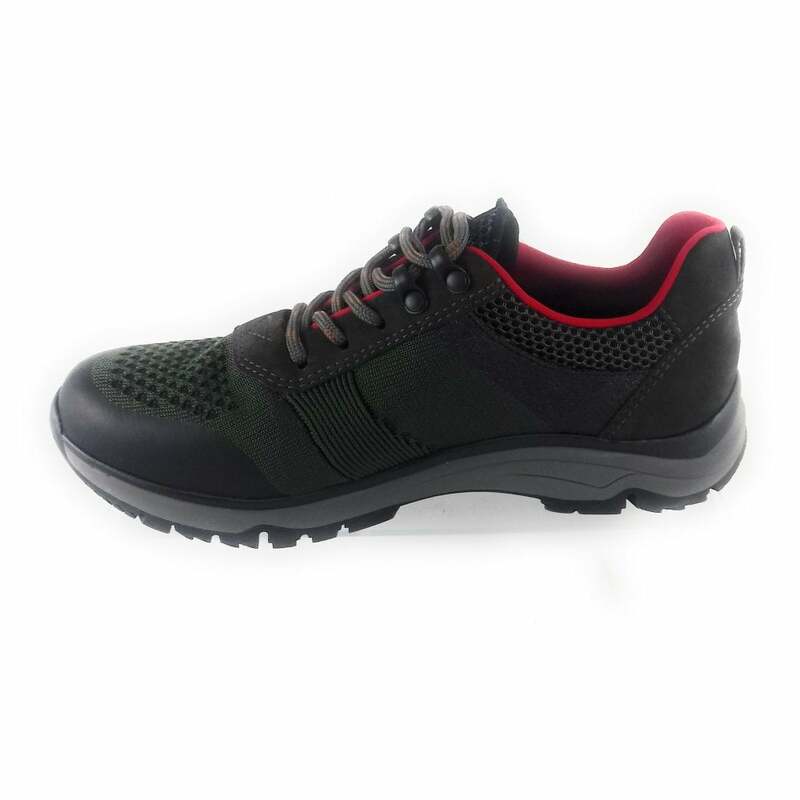 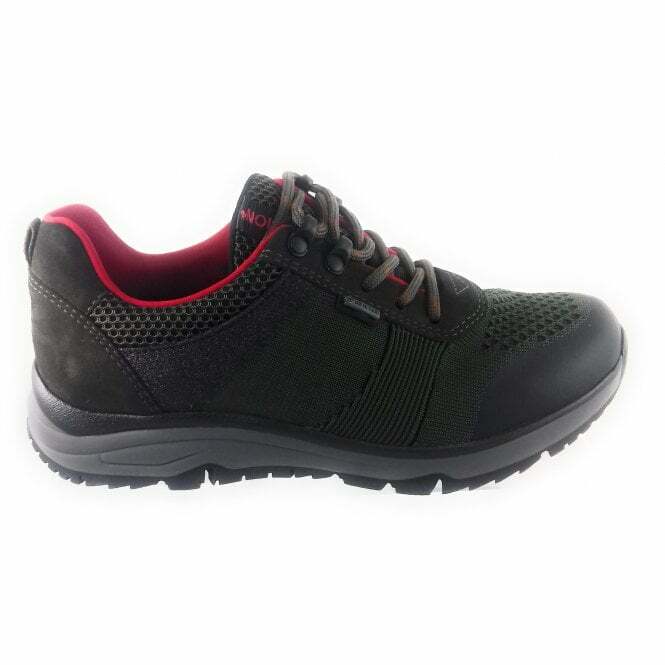 These lace-up walking shoes are like walking on air with the dynergy sole unit which is constructed for a dynamic and fatigue free walk.